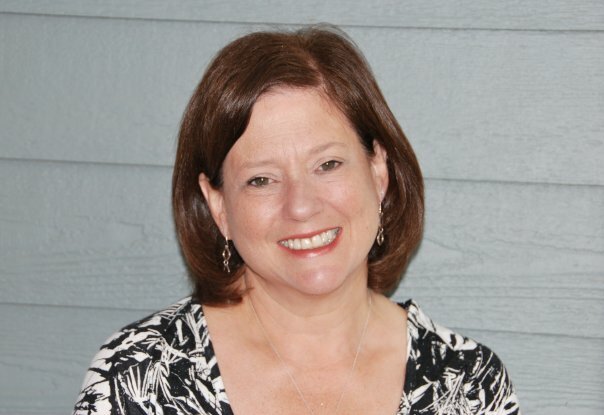 Debra Berlanstein, Associate Director of HHSL, was featured in TuftsNow Ask the Expert! 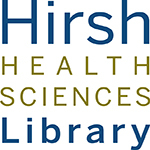 HHSL’s Associate Direct, Debra Berlanstein, was recently highlighted in TuftsNow for her involvement in a systematic review to find out if it is safe to exercise while undergoing cancer treatment. Checkout the article to find out more about the study! 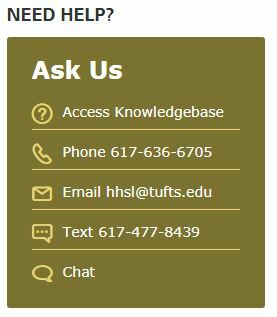 If you need assistance with your own systematic review, setup an appointment with a librarian at hhsl@tufts.edu or stop by the Library Service Desk on Sackler 4!